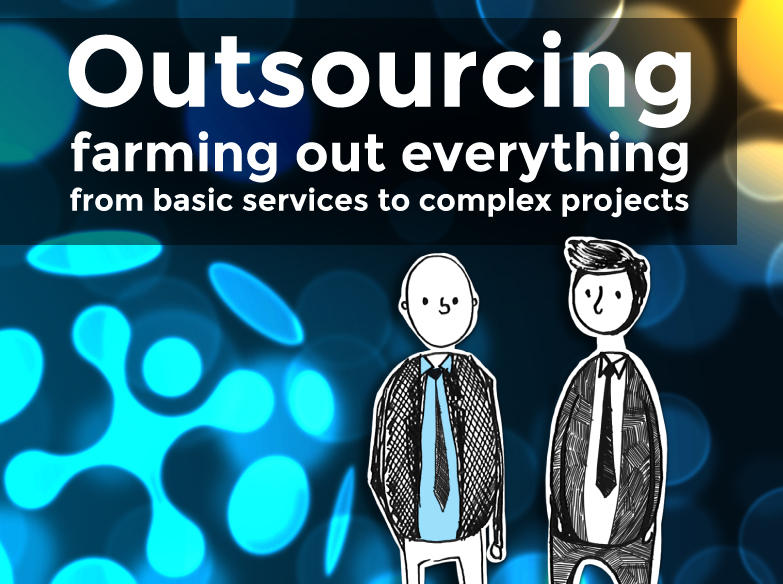 Home > Articles > How did the concept of outsourcing begin? How did the concept of outsourcing begin? According to several authors, the term “outsourcing” was created by the economist Ronald Coase. It evolved from farming out basic “blue collar” jobs to outsourcing specialized and highly-skilled services called “white collar” jobs. Furthermore, in addition to the changes relating to its massive character, experts agree that the characteristics of outsourcing have evolved, expanding beyond what was originally expected. While at the beginning only certain basic jobs were exported, today companies tend to outsource other types of functions. How and why did this process begin? Three researchers from the University of Sao Paulo -Giao, Oliveira Junior and Vasconcellos-, report that the origin of the term “offshore outsourcing” can be pinned to the economist Ronald Coase, who in 1937 published a paper about this form of organizing business. However, an article by Rose India Technologies traces this practice further back in time to the first industrial revolution. Adams, Patrick. Really Big Business. Duke Magazine. Vol. 91. Nº 2, 2005. Bardhan, Ashok Deo y Kroll, Cynthia. The New Wave of Outsourcing. Fisher Center Research Reports, Fisher Center for Real Estate and Urban Economics, Institute of Business and Economic Research, UC Berkeley, 2003. Giao, Paulo Roberto; Oliveira Júnior, Moacir de Miranda & Pinheiro Gondim de Vasconcellos, Eduardo. Services Offshoring and Its Strategic Effects on Value Chains. ANPAD. Brazilian Administration Review, 2008. Offshoring Times. The Offshore Outsourcing History, 2006. Outourcing Monitor EU. Offshoring explained. Rose India Technologies PVT. LTD. History of Outsourcing, Offshore Outsourcing History, Outsourcing Development History. Srivastava, Sadhana. The Role of Foreign Direct Investment in India´s Services Exports: An Empirical Investigation. The Singapore Economic Review. Vol. 51. No. 2, 2006.